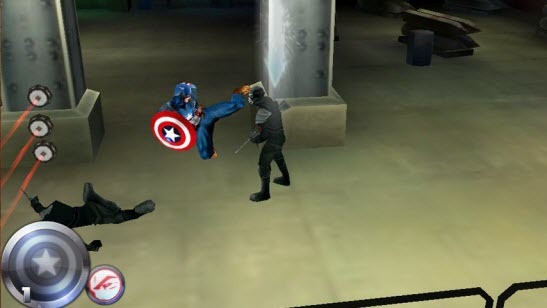 As the Blockbuster Movie Captain America: The First Avenger has released, Marvel Entertainment has also introduced the game Captain America 3D for the Android. The game is surprisingly good and you’ll also get live wallpaper with it. It looks like it’s the beginning and they have better plans for the future. In the game, Captain America is on a mission to kill the “Red Skull” and for that he has to face many enemies on his way. HYDRA soldiers will try to stop him and he has to kill them all. 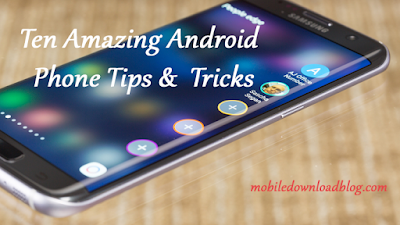 The game is highly addictive and it’s worth-playing. You can’t kill them all easily. Enjoy the combos and takedowns and the whole game environment. 3D Graphics are awesome and you’ll enjoy the great original sound track. Will you be able to get the Red Skull? Download this game and enjoy the non-stop action and fun. You can download this 3D game for just $0.99 in the opening weekend but the price will not be the same. Later it will cost you $4.99. Grab this game as soon as possible and start enjoying the world of Captain America.